The new options will bring the number of language varieties supported by Gboard to more than 300, according to Google. While there are thousands of languages spoken around the world, Google says that with its new additions, Gboard will cover 74 percent of the world’s population. That's certainly believable, considering that more than a billion people speak a form of Chinese as their first language. Google says it’s equally focused on supporting lesser-used languages. Support for Fulani, an African language that didn’t have a written alphabet until the ‘90s, will be added to Gboard with the help of the brothers who developed its character set. 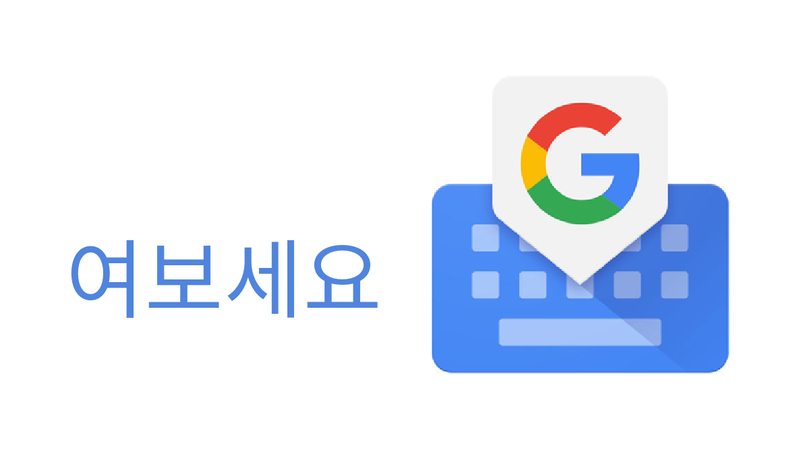 We noticed the addition of Korean and Chinese in the beta version of Gboard last month. If you're not in the beta and you're itching for the new version, you can grab the update right now from APK Mirror.